manufacturers of kitchen in hyderabad, Gachibouli, kokapet narsngi and nalagandla manufacturers of modular kitchen, wardrobe, crockery unit. beds, TV units,. manufacturers of modular kitchen, wardrobe, crockery unit. beds, TV units,. 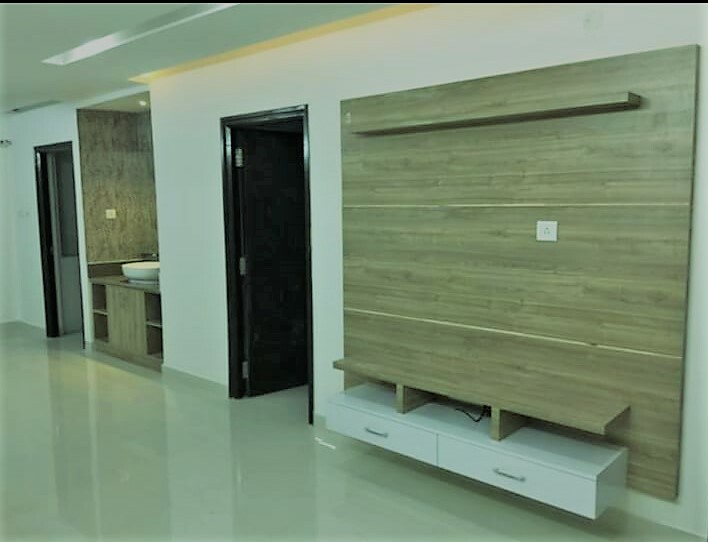 pooja units, partitions, hall sink.